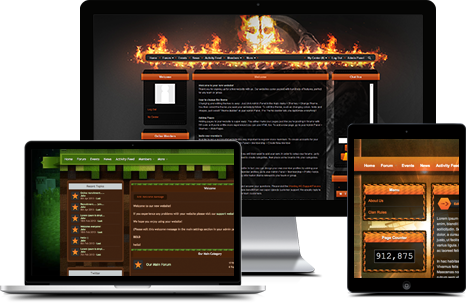 Welcome to the ultimate web hosting platform for gamers. Try a free plan now! 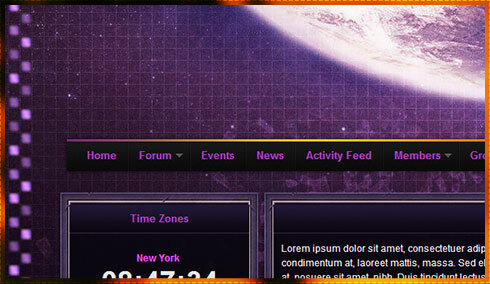 Our websites are perfectly engineered for all clans & guilds of any size, any game and on any platform. Simple enough for beginners to use, powerful enough for pro's. 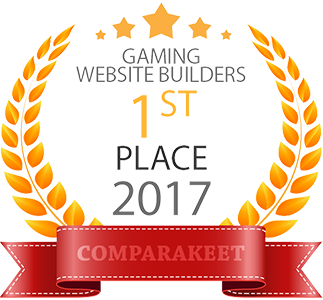 Our websites are used by thousands of gamers. 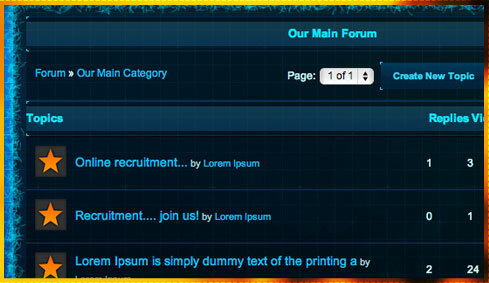 Build a massive community with endless features such as forums, activity feeds and your own recruitment system. Your website is your central hub for all communication between you and your members. Your members will love it! 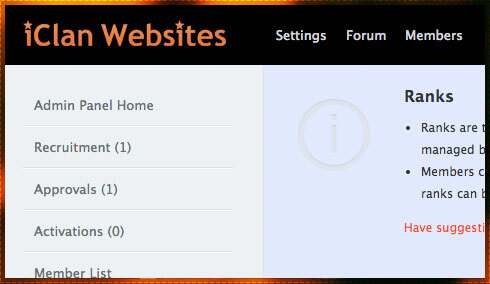 Change your website theme with a single click. Our themes are completely customizable in our clutter-free theme builder. Just click & apply changes. No coding needed! Take the front seat in our website Administration Panel and gain total control over your members. Almost everything is customizable. Spend less time configuring and more time doing. Powering thousands of sites for gamers.